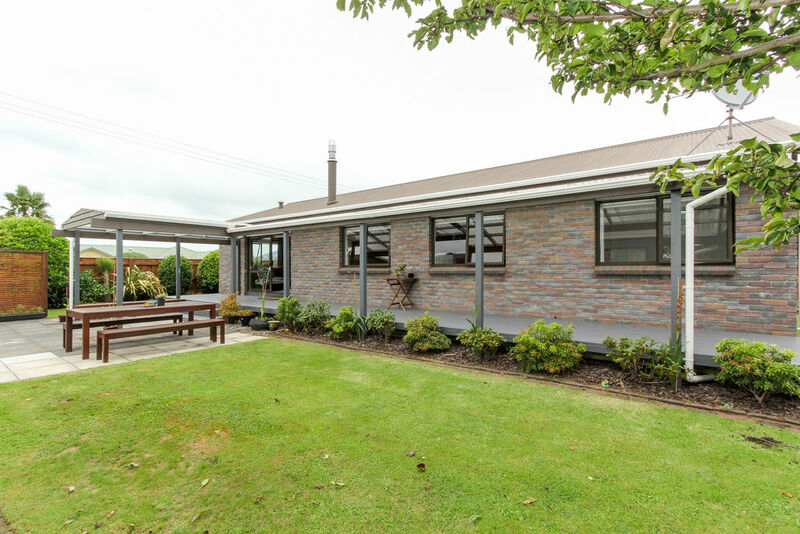 Are you searching for a single level, low maintenance brick residence in a prime location? 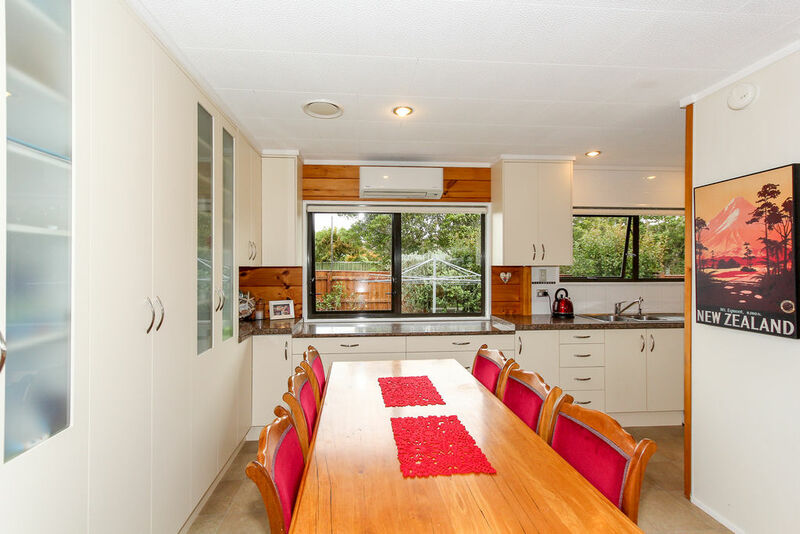 New to the market is this solid 1980's home which offers a galley kitchen featuring unbelievable storage options, open plan dining and living and seamless access to the outdoor entertaining area. 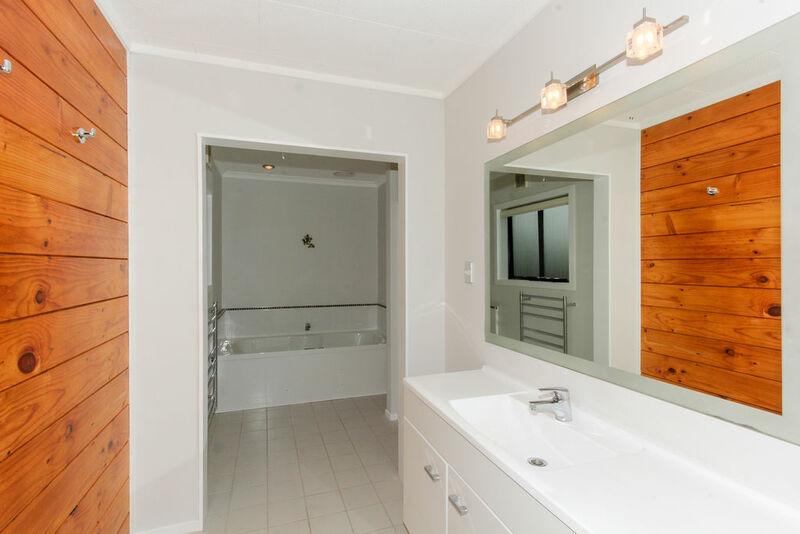 With four bedrooms, master with en suite and walk in robe, the décor is a combination of natural timber and neutral tones. 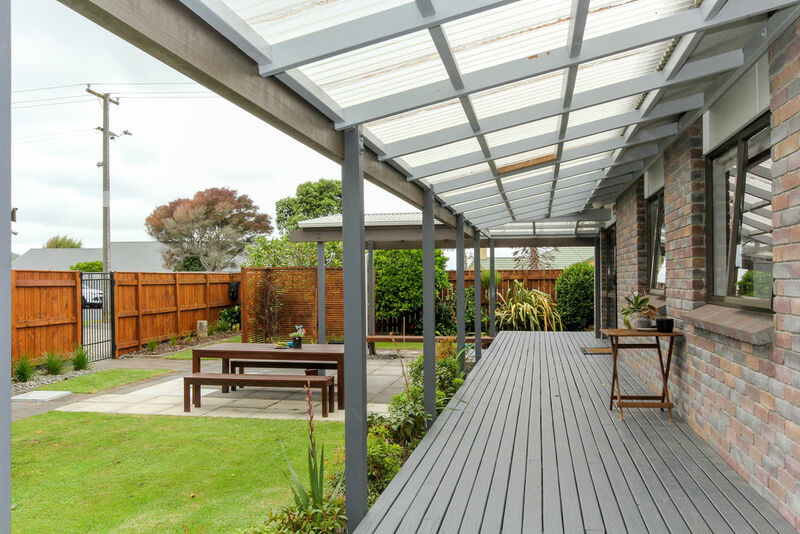 The fully fenced section is easy care and there is off street parking for guests. The double garage is extremely spacious and provides space for a work bench and additional storage. 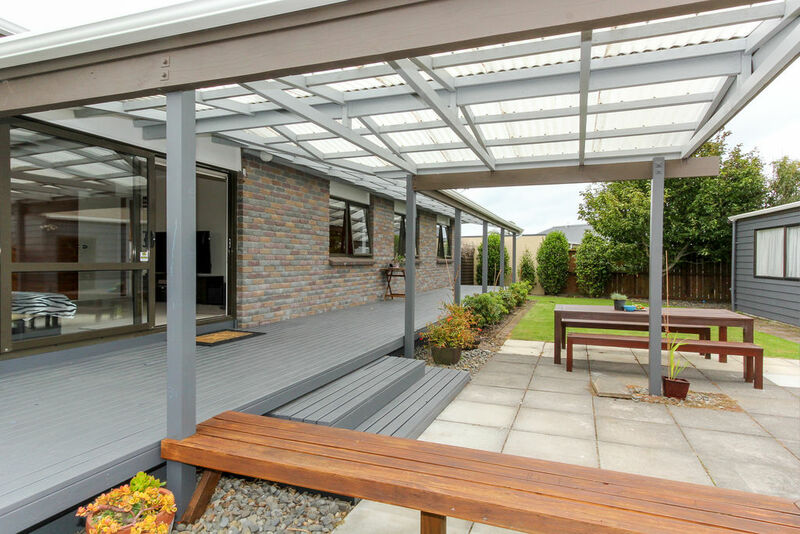 You are only minutes from the supermarket and on the bus route for easy access to the city. This comfortable home is ready and waiting for you to move in and enjoy. Call now before it's too late!